The unicorn is an auspicious animal. there were many phoenixes and unicorns, and they were often seen. The world have the proper virtue, the Sage administer the world, all is at peace. 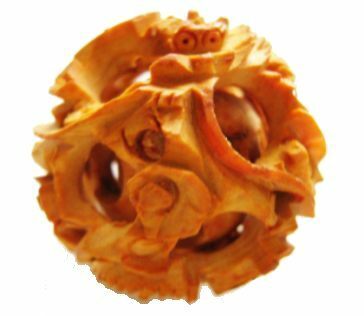 the Dragon is Sandalwood carving.